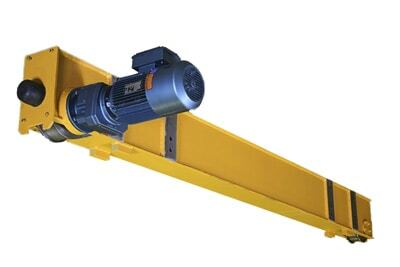 For loads from 35 pounds to 300 tons! 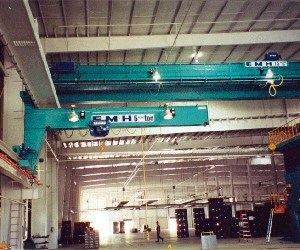 Tomorrow’s overhead material handling system is here today! 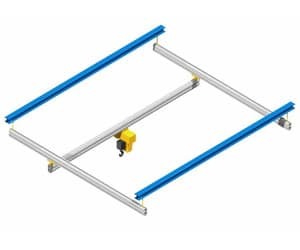 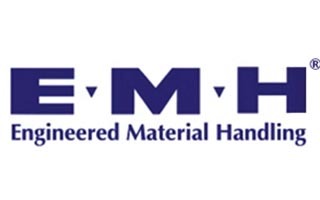 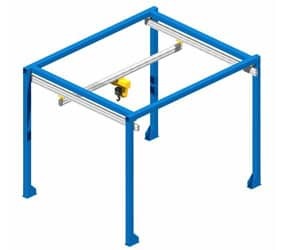 The AL SYSTEMS™ Aluminum Crane Rail System by EMH can safely, efficiently and economically transport loads as light as 35 lbs. 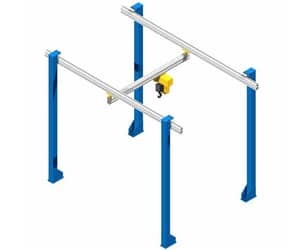 Its light weight and unique profile with T-slots allow systems to be designed with a wide variety of lifters and end effectors, and provide an almost unlimited number of configurations. 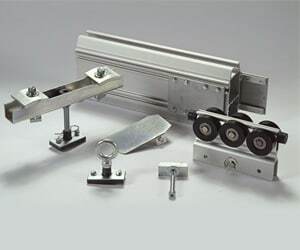 The precise tolerances of the rail, combined with smooth running trolleys, often allow manual operation where less advanced systems would require costly motorization. 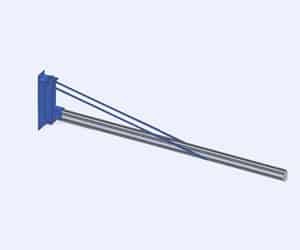 Splices between lengths of rail are bolted together without gaps – you won’t feel a bump when our trolleys move over a splice. 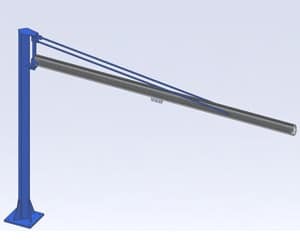 Loads will always move smoothly – even at the ends of the bridge. 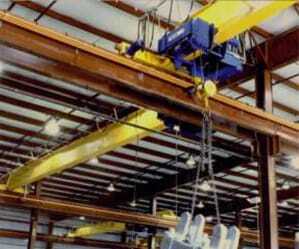 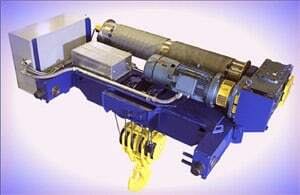 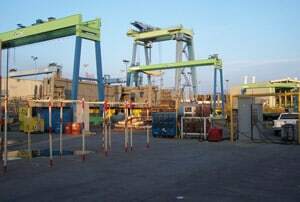 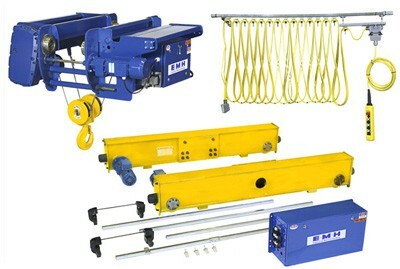 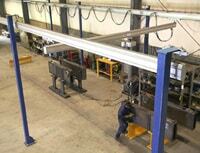 AL SYSTEMS™ aluminum cranes components can be used in manual, semi-automatic, and completely automated systems. 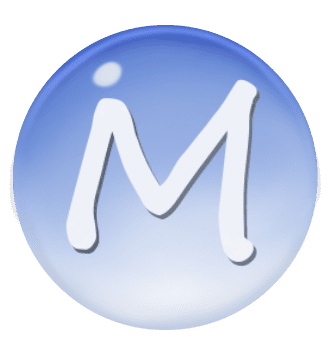 For additional information give Matodi a call: 336-668-2300.